Jobs within the IT & Computing sector are highly paid and professionally rewarding. The BTEC IT & Computing courses at Wyke have an established track record in supporting students into their first job within the industry. 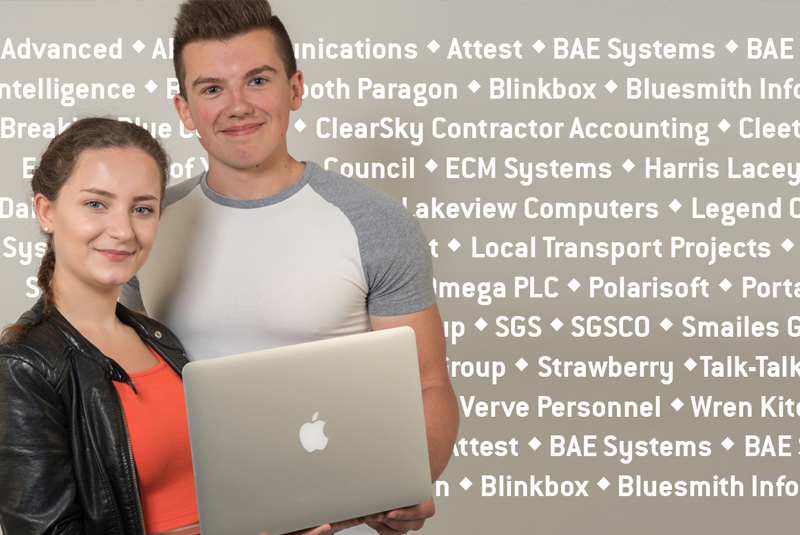 The list of blue-chip, national, local and international companies that now employ a former Wyke IT student is impressive. 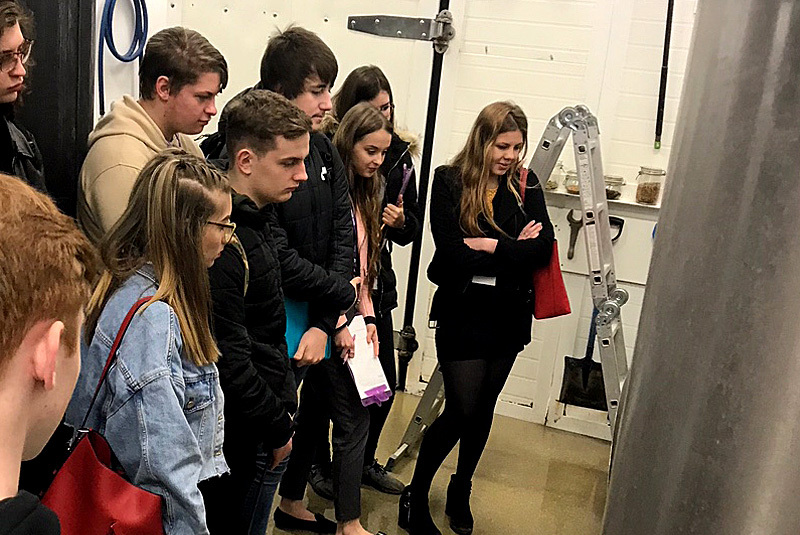 From Microsoft to BAE Systems, from locally based firms such as Smith & Nephew to Sonoco-Trident, Wyke provides an ideal learning environment for students looking at a career in the technology sector. Advanced, APD Communications, Attest, BAE Systems, BAE Systems Applied Intelligence, BemroseBooth Paragon, Blinkbox, Bluesmith Information Systems, Breaking Blue, Centroid, ClearSky Contractor Accounting, Cleethorpes Academy, East Riding of Yorkshire Council, ECM Systems, Harris Lacey & Swain, Hull Daily Mail, IT@Spectrum, KCOM, Lakeview Computers, Legend Club Management Systems, Legendary Entertainment, Local Transport Projects, Longhill Primary School, Microsoft, Mobius Media, Omega PLC, Polarisoft, Portakabin, rrader, Safelincs, Sainsbury’s, Select Group, SGS, SGSCO, Smailes Goldie, Smith & Nephew, Sonoco-Trident, Spencer Group, Strawberry, Talk-Talk, Tevalis, The One Point, Verve Personnel, Wren Kitchens, X-Lab.